'I have been a witness, and these pictures are my testimony. The events I have recorded should not be forgotten and must not be repeated.' 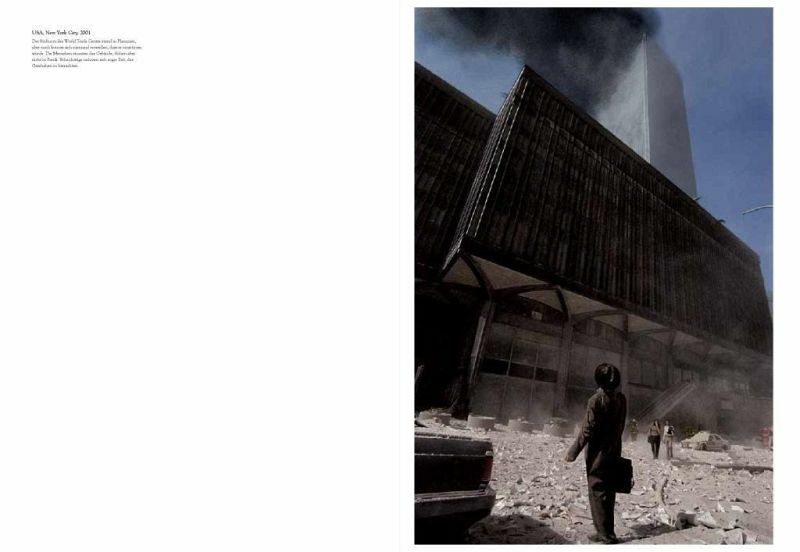 - James Nachtwey. James Nachtwey's first foreign assignment was covering civil strife in Northern Ireland in 1981 during the IRA Hunger strikes. 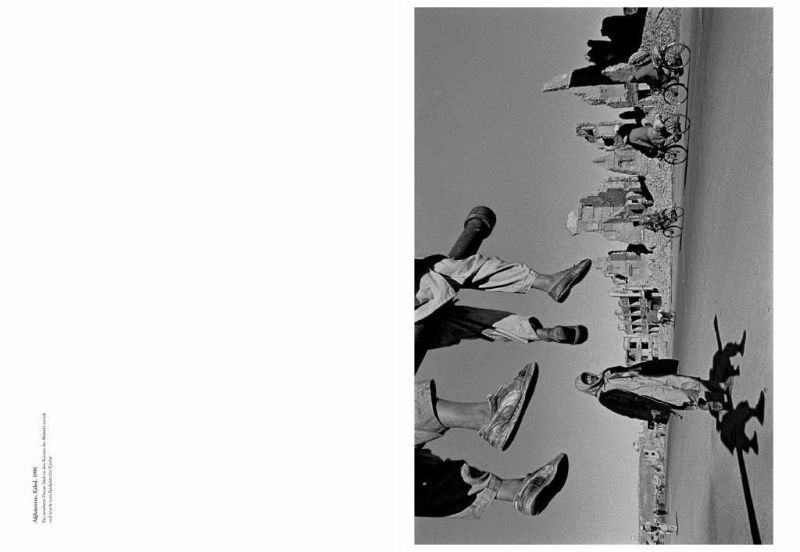 Ever since, he has devoted himself to documenting conflict and critical social issues, creating a much admired body of work that covers events in conflict-riven countries and the theatres of war around the globe. 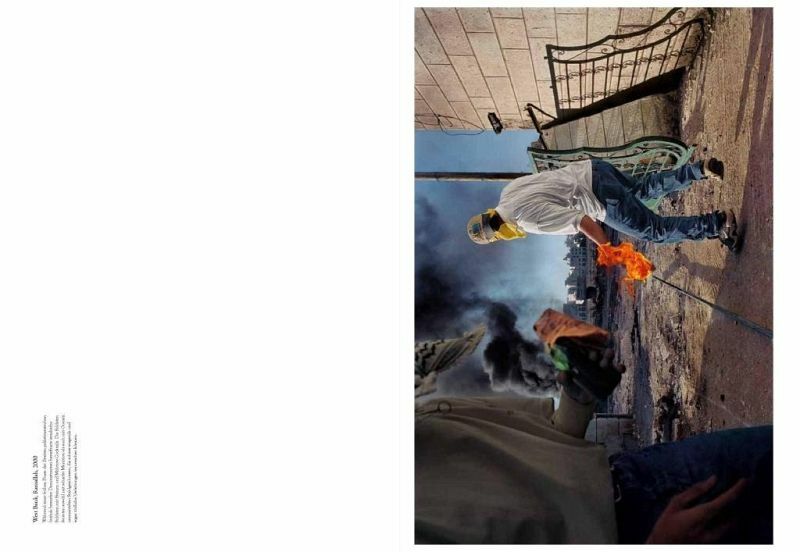 This, his latest book, which accompanies a major exhibition, presents some of the most searing of his images, showing the incomparable ways in which he uses his camera to pay homage to the victims of violence. 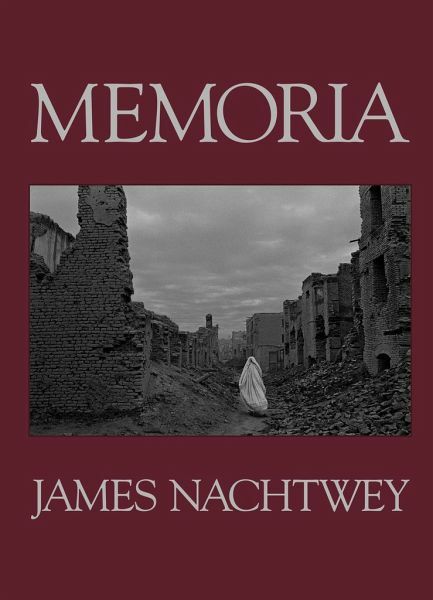 James Nachtwey is one of the world's most highly respected photojournalists. His prize winning and highly influential work appears regularly in the leading global publications, such as TIME, Life, and Newsweek. 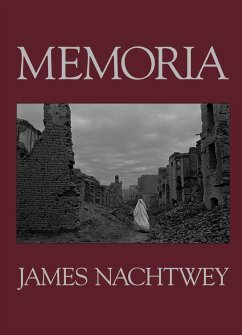 His acclaimed monograph Inferno was also published by Phaidon.